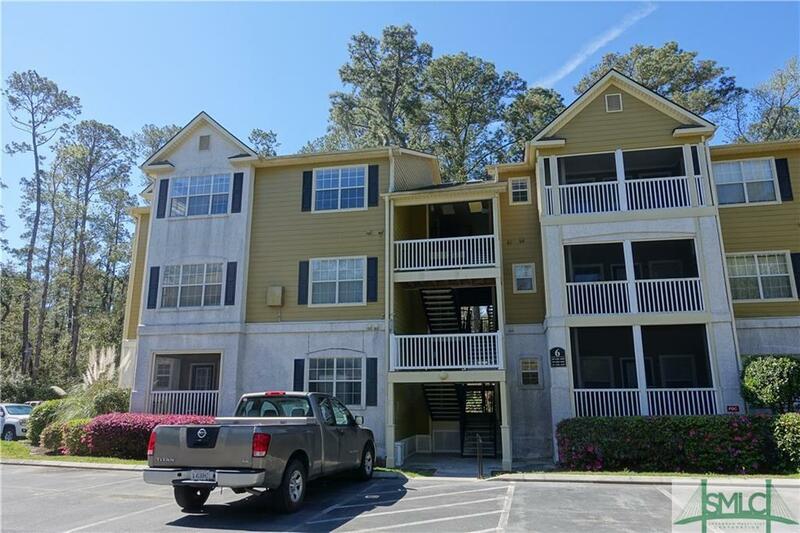 Just in time for summer, this 2 bedroom/ 2 bath condo in the gated Mercer Point community has everything necessary to enjoy true maintenance free living only minutes from the beach & historic downtown Savannah! 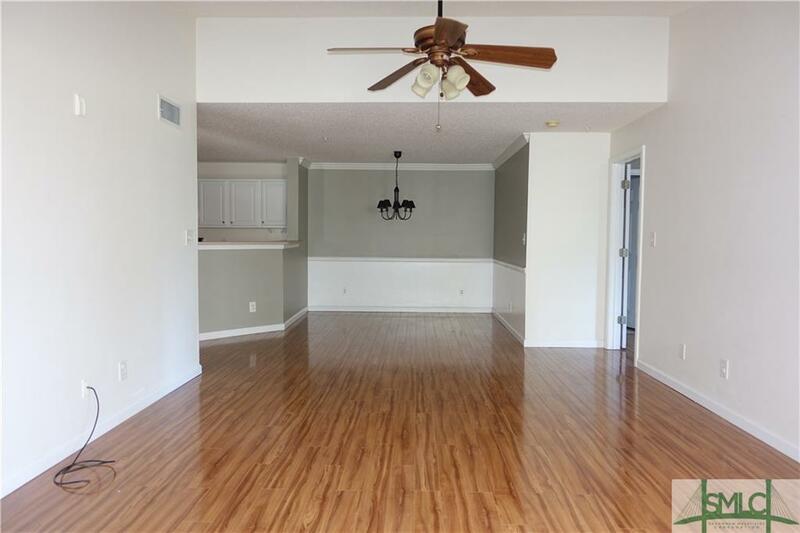 This desirable split floor plan has an office / work station built in off the living room, as well as extra sitting space in the living room that could house guests. 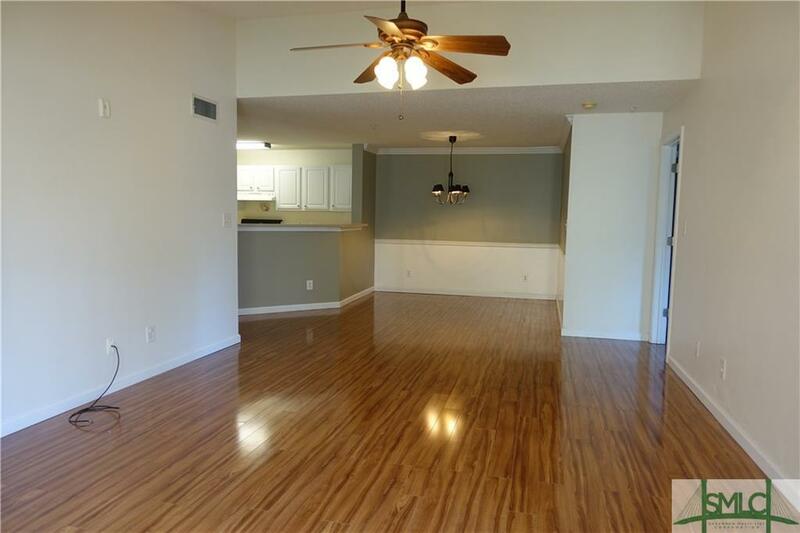 Freshly painted throughout with wood laminate flooring! All electric, this unit includes the washer, dryer, & refrigerator. Mercer Point is within walking distance to local schools grades K-12. 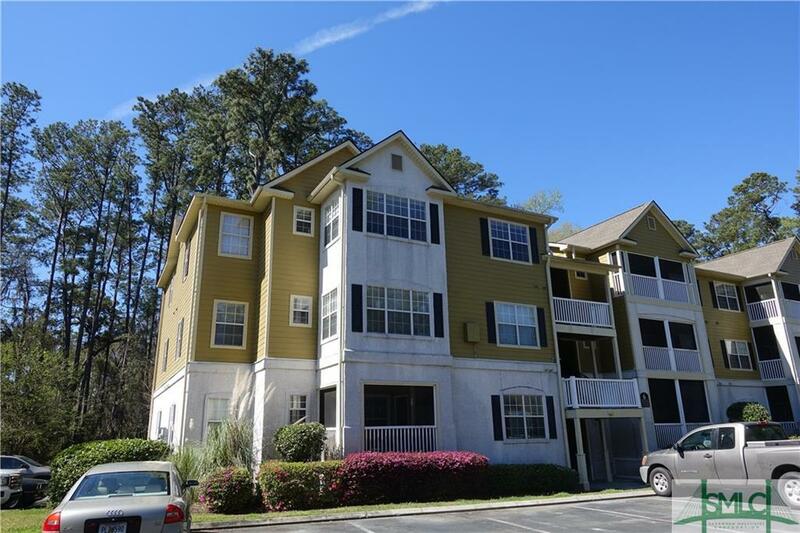 Amenities include a clubhouse, fitness facility, pool, tennis courts, & playground. Grocery stores, boat ramps, and marinas are less than 5 minutes away by car.